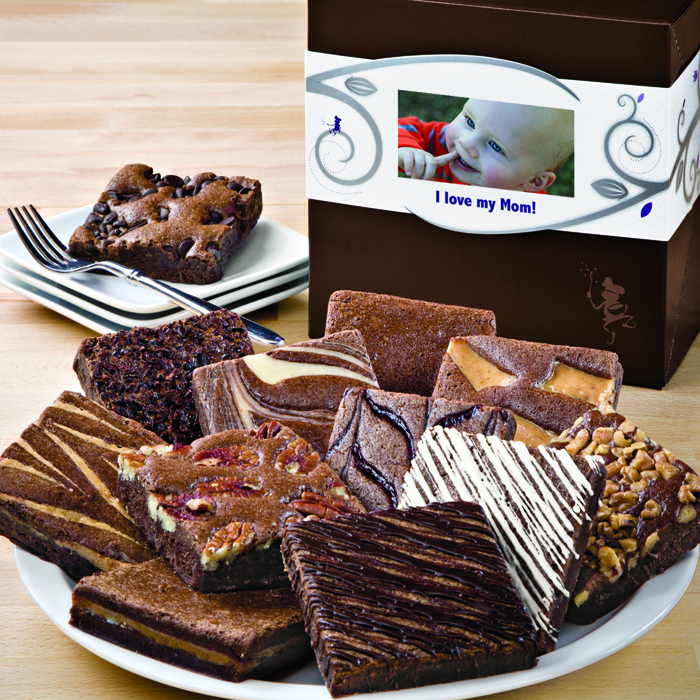 Fairytale Brownies offers a new online option to personalize gifts for a treat that will be treasured for years. Ordering is easy: pick a gift, upload a photo and ship the gift the same day. 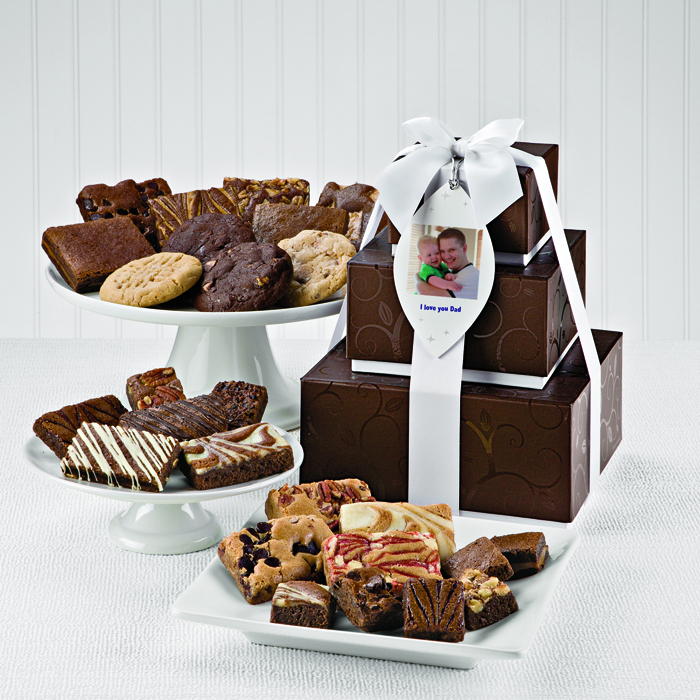 All of Fairytale Brownies' customizable gifts are easy to order. Our customers want to share their life moments. We oblige them with our quick and easy photo upload option. 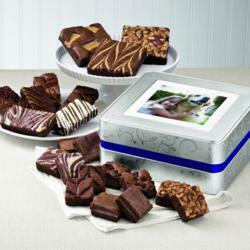 Fairytale Brownies offers a new online option to personalize gifts for a treat that will be treasured for years. The photo option is available on any of Fairytale Brownies' customizable gifts - tins, boxes, bands and hang tags - and ordering is easy. Just pick a gift, upload a photo and ship that gift the same day. "Our customers want to share their life moments," co-founder Eileen Spitalny said. "We oblige them with our quick and easy photo upload option." Images must be high resolution (300 dpi or greater) in JPG file format when ordering. Both horizontal and vertical photos are accepted, and text can be added as well. Photo gifts also make nice mementos for event sponsors, company party organizers and sports team boosters. One thankful recipient hung her photo tin lid on her sewing room wall so she could see her grandchildren every day. All of Fairytale Brownies gift packaging is designed to create a Fairytale experience. The addition of a photo makes the experience that much better. FAIRYTALE BROWNIES has been baking brownies since 1992. Every batch is made by hand using a secret family recipe. The brownies, cookies and bars are all natural, baked with the finest ingredients such as imported Belgian dark chocolate, farm fresh eggs, pure creamery butter, and dark brown sugar. Each brownie, cookie and bar is individually wrapped and certified kosher dairy.